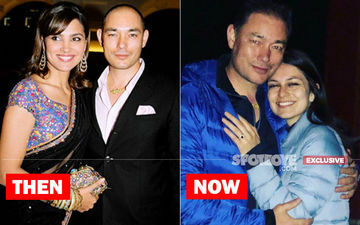 In what is perhaps the second time that such a ruckus has happened at a TV star's omission from a show. Remember Amar Upadhyay (aka Mihir Virani) in Kyunki Saas Bhi Kabhi Bahu Thi? 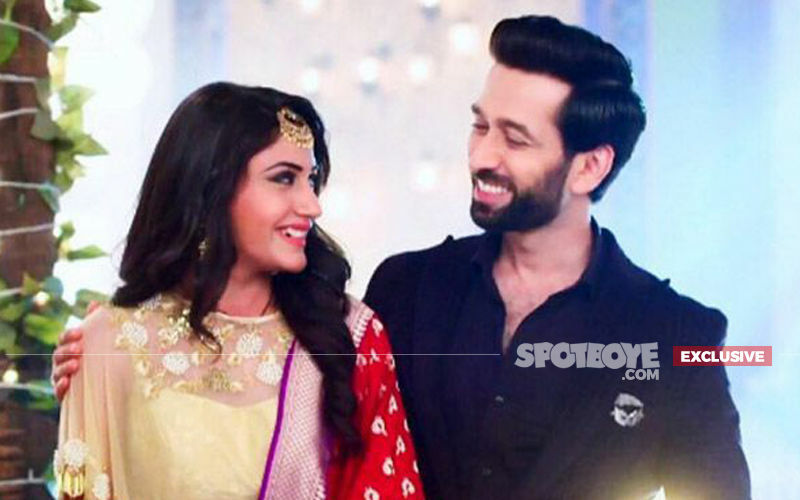 Surbhi Chandna-Ishqbaaaz BIG CONTROVERSY intensifies. 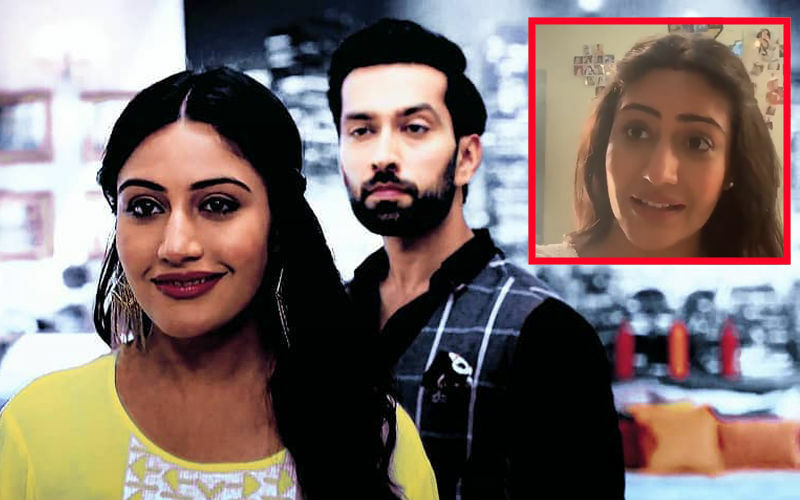 People have taken to streets demanding that the show should shut down if Surbhi is not going to be a part of the story ahead. 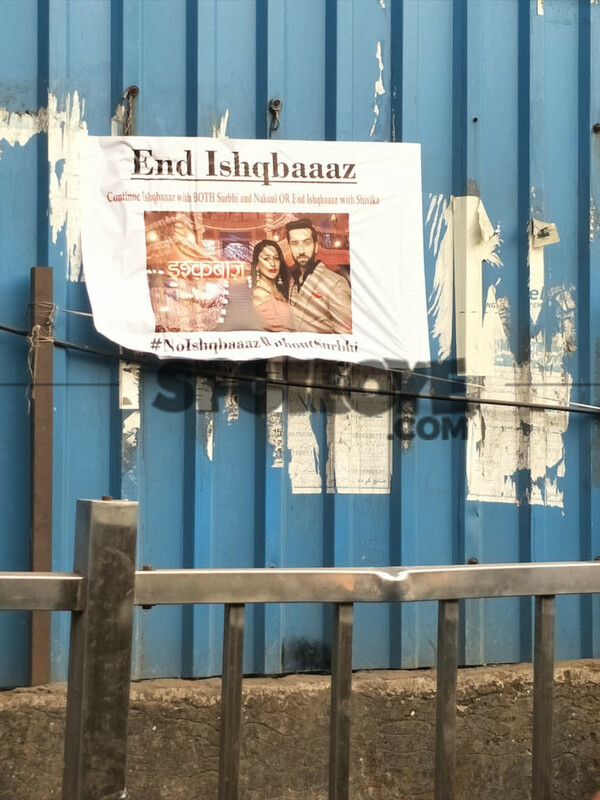 We are seeing handbills and posters coming up in lanes and bylanes of the city (WATCH PIC BELOW), making it clear that the interest in the show might plummet to zero if Chandna is not retained in the leap that is planned in near future. 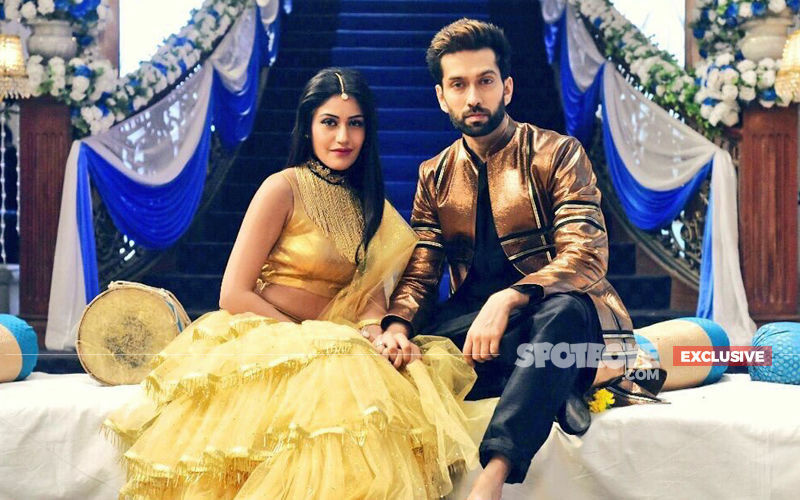 It is clear that the subject of Surbhi's exit from Ishqbaaaz is going to be the talk-of-the-town for many days to come. 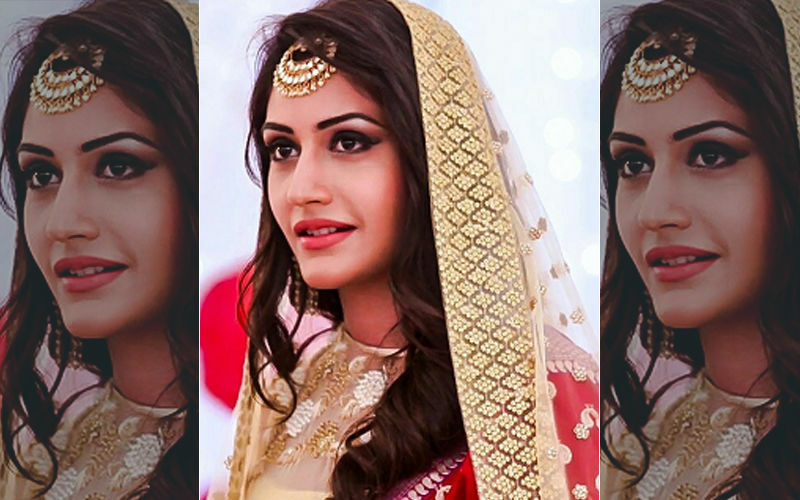 The fans are now further angry, especially after SpotboyE.com broke the FIRST INTERVIEW of Surbhi after her exit, which clearly revealed from the horse's mouth that Gul Khan had no plans to include her in the story ahead. This news is going to make it tough for Gul to counter the flak that she is already facing. 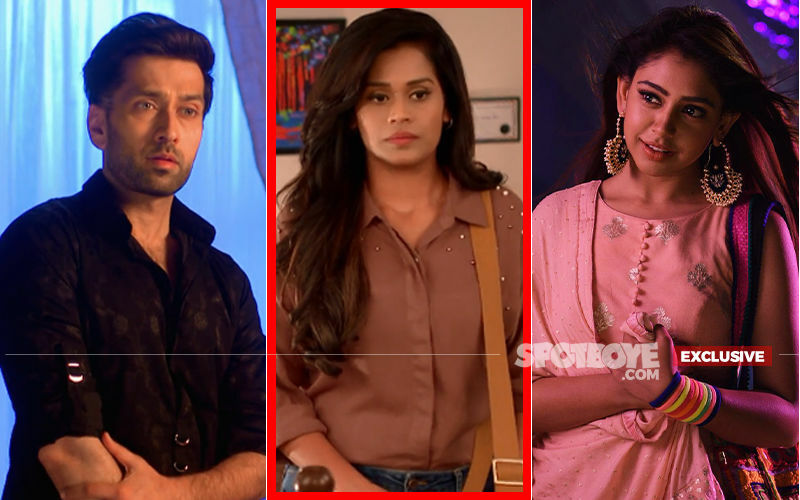 Chandna told SpotboyE.com, "How can I be a part of the show anymore when the show is taking a leap and I am not a part of it? The producer (Gul Khan) had this plan to take the story ahead in that way, so I haven't taken any decision." Add this to the rampage which has erupted on social media. 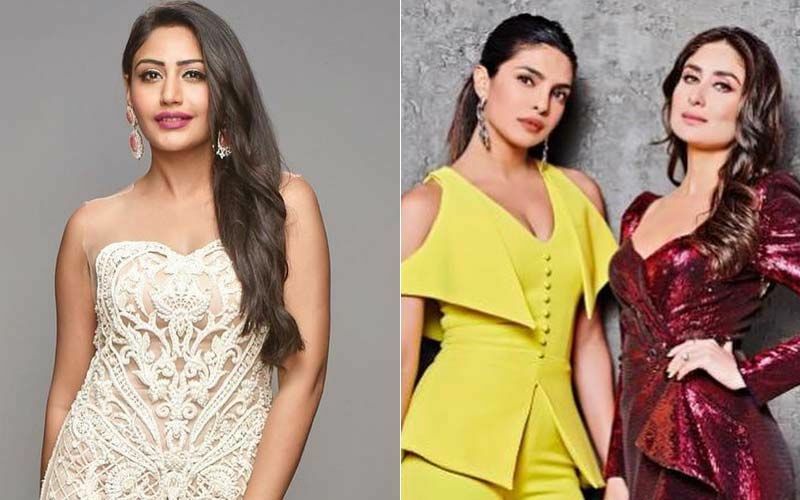 Viewers of the show have not taken to Surbhi's exit kindly and many of them have started trolling Khan, who for some inexplicable reason refuses to address the people who, besides her talent in the show, are responsible for her product on Star Plus getting eyeballs. 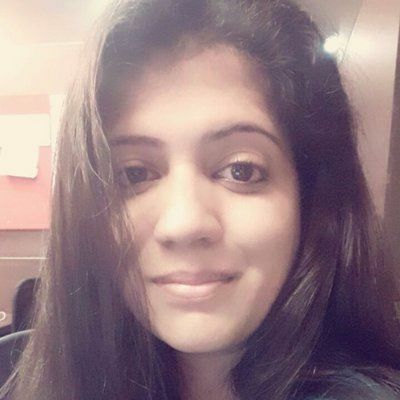 Last night, we had called her and asked her that why is Surbhi leaving, but the lady just said, "She is not leaving. It's the leap. I don't know how to make people understand." That really didn't explain anything and in fact confused the matter all the more--- and when we asked her to elaborate. she further only said, "No more comments." Anyway, thanks to Surbhi we now at least know that who and what caused her exit. 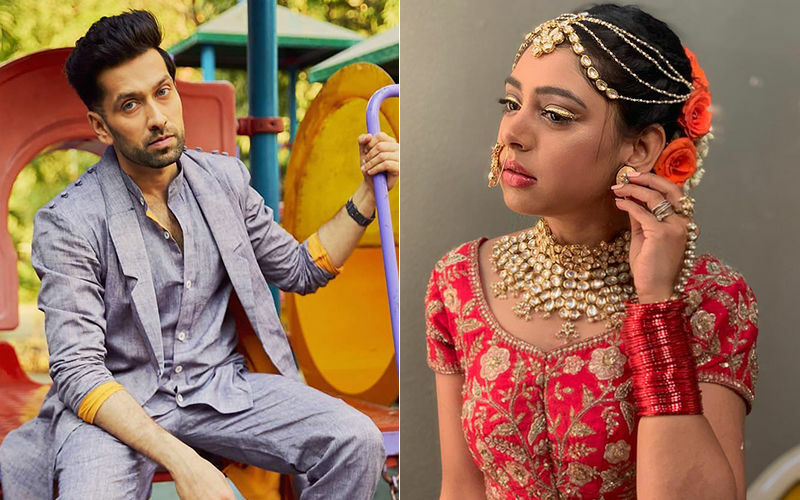 And, it will be interesting to see if the TRPS of the show actually register lower numbers after Chandna ceases to be a part of Ishqbaaaz in days to come.